Karina works with many layers in the TRI coaching space. Regardless of where you want the coaching to take you there will be no progress unless you are willing to go deep! It is helpful that the coach you choose have personal experience with some of the challenges you are asking her to assist you with. Karina also works with parent/child to assist the healing of loss of a parent and partner. Karina lost her partner and best friend in a car accident in 2002; her children lost their Dad. Her daughter Nathalie was only three and her son Daniel six years old at that time. She has since then raised them on her own and through the evolving TRI self guidance toolkit been able to grow through the many challenges of healing from the loss, grieving and the anxiety the children were dealing with at different stages in their development. Karina also works with victims of crime e.g. when trauma has occurred in armed robberies, hijackings etc. Karina experienced an armed robbery in 2014 where 3 armed burglars entered her bedroom at 4am. Her children were in the neighboring bedrooms. It is an experience she has written about in her upcoming book - the TRI sequel - where she steps actively into the healing of the traumatic event. 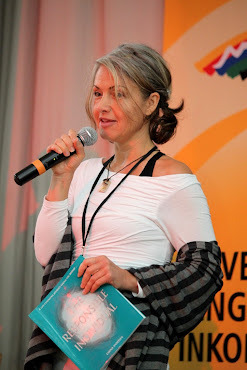 She also has extensive experience of working with offenders (since 2008) which adds another layer to the richness of her guidance toolbox and the healing experience she offers. What is at the core of any healing process is the deep understanding of that it is a teacher and that you have to show up in the classroom of its teaching. 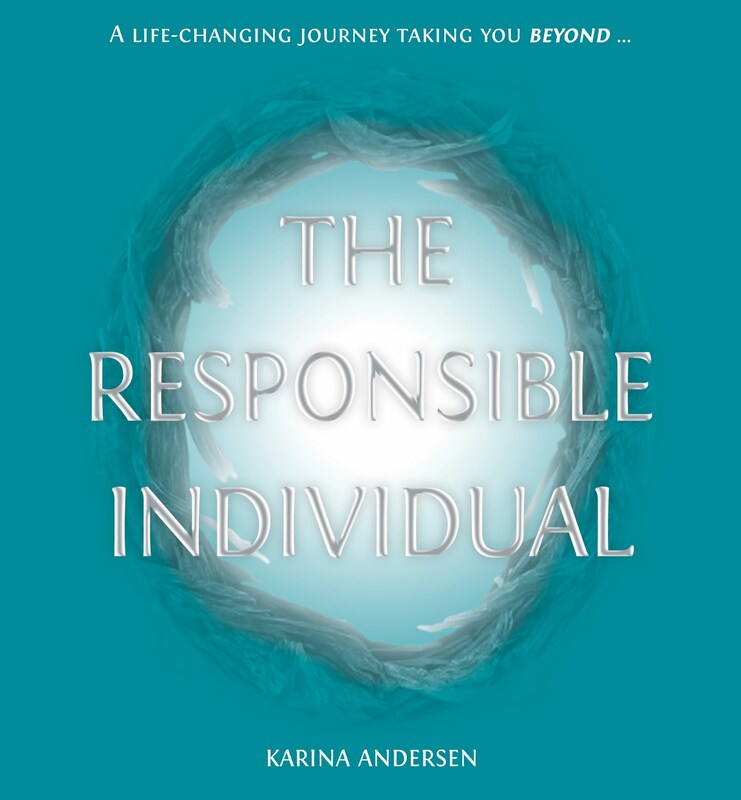 Karina guides the client to deeper understanding, self healing, self love, self guidance and self leadership.